Information in PCL files can hardly be modified. It requires special programs for editing these printable files. PCL format is used for different printing hardware. It will be much easier to edit data tables from PCL files after converting them to XLS format. Total PDF Converter is capable of converting PCL to Excel in batch that means quick and comfortable processing of many files. In batch all files will be grouped together. You need to set conversion parameters once and then enjoy your free time. 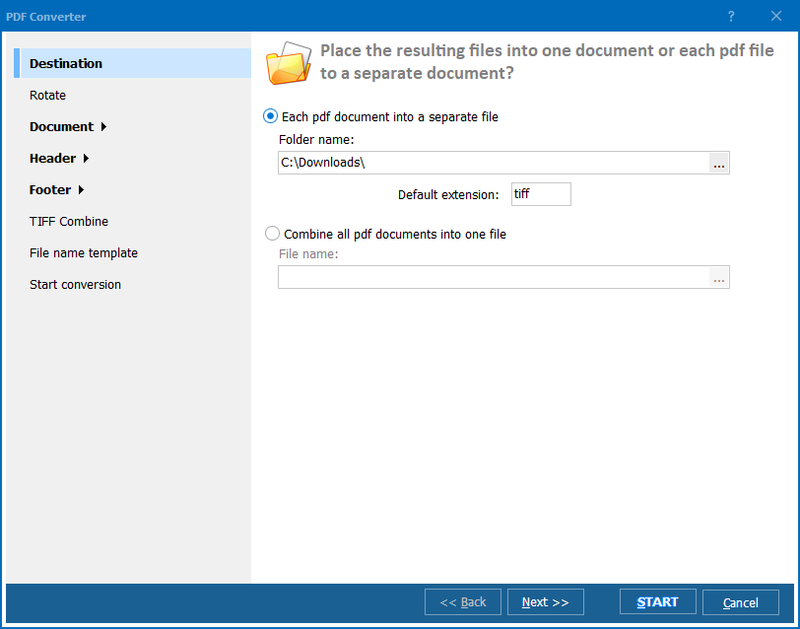 The program can export every page into a new XLS file. This will help to divide big amounts of data into smaller parts. To activate PCL to XLS converter, you need to press XLS icon on the top. 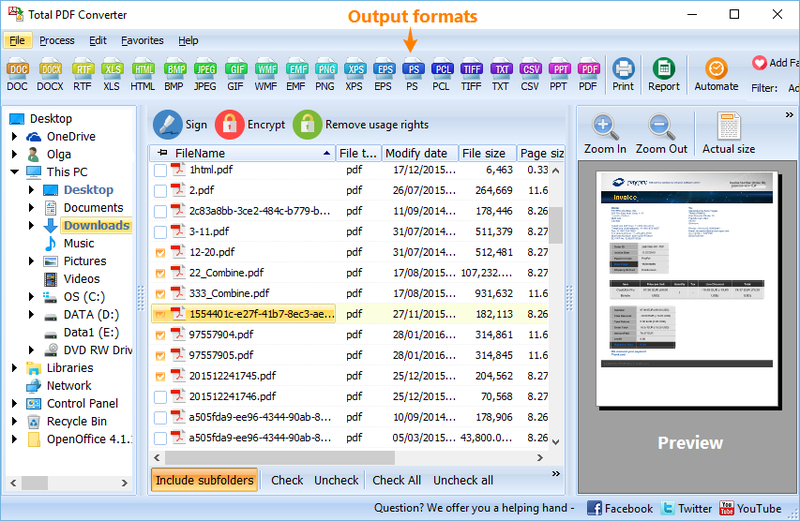 Total PDF Converter can render different types of content separately. For example, you can set up the PCL converter so that it would export only texts to a new format. If you would like to save texts and graphics, you should check these items in settings windows (the Render tab). It just helps to avoid exporting extra data to XLS. 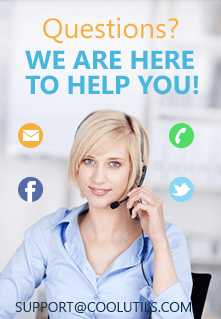 Necessary settings without any extra ones provide user with the quickest possible conversion process. 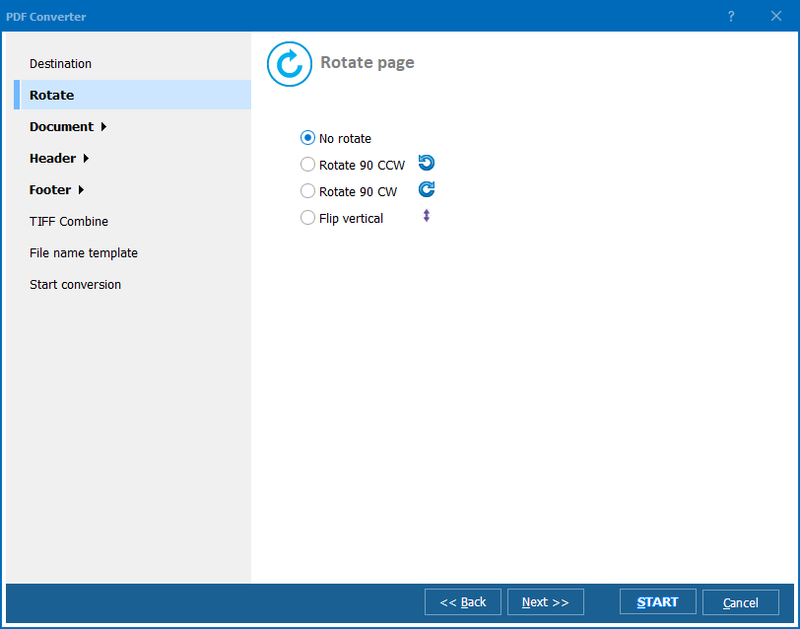 Total PDF Converter features different settings for each format, depending on the parameters it supports. You can also convert PCL to XLS via command line. This mode is available through Windows Menu - Run - cmd command. Just type a conversion command into the dialogue and see how the program converts your files in progress. Download the demo version of Total PDF Converter first to appraise its benefits for free during 30 days.